Join the Social Club and earn points for food, cash and prizes. 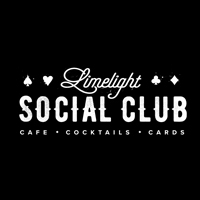 © 2019 Limelight Cardroom. All Rights Reserved.